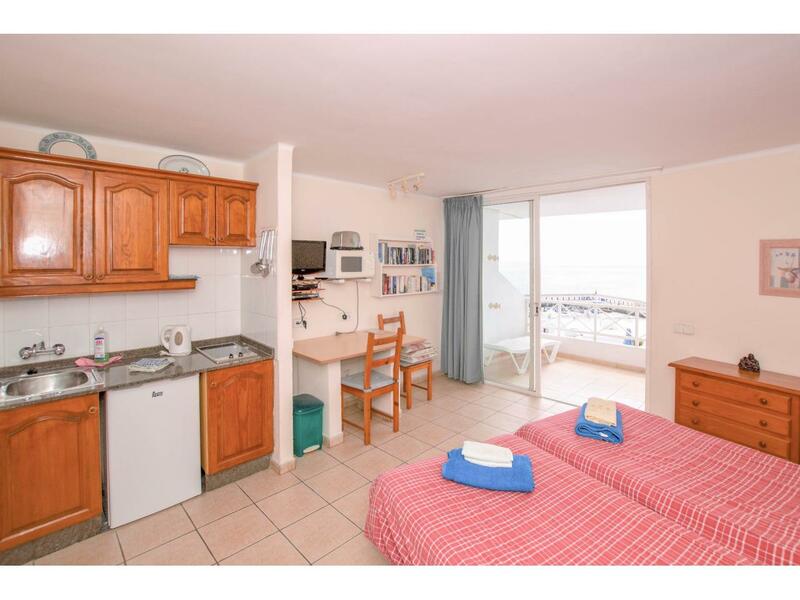 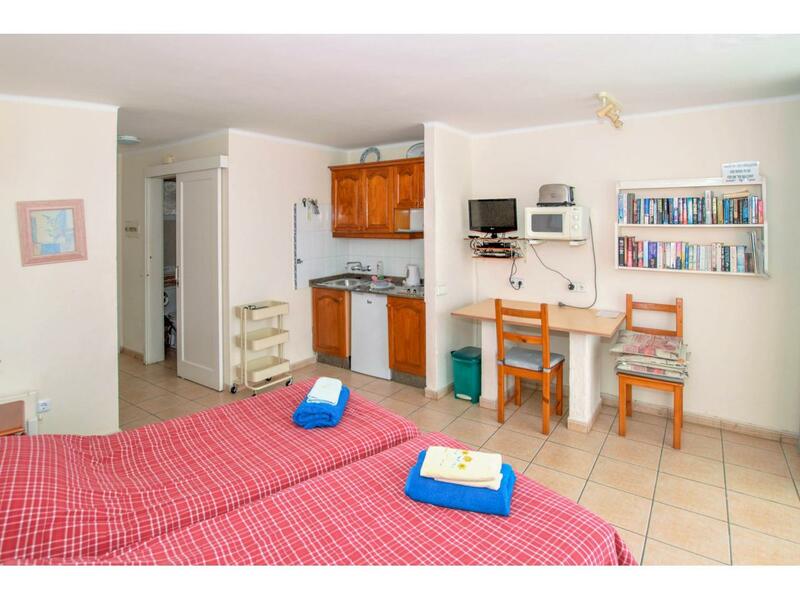 Description Studio with sea views in a popular tourist complex with reception, pool bar and swimming pool. 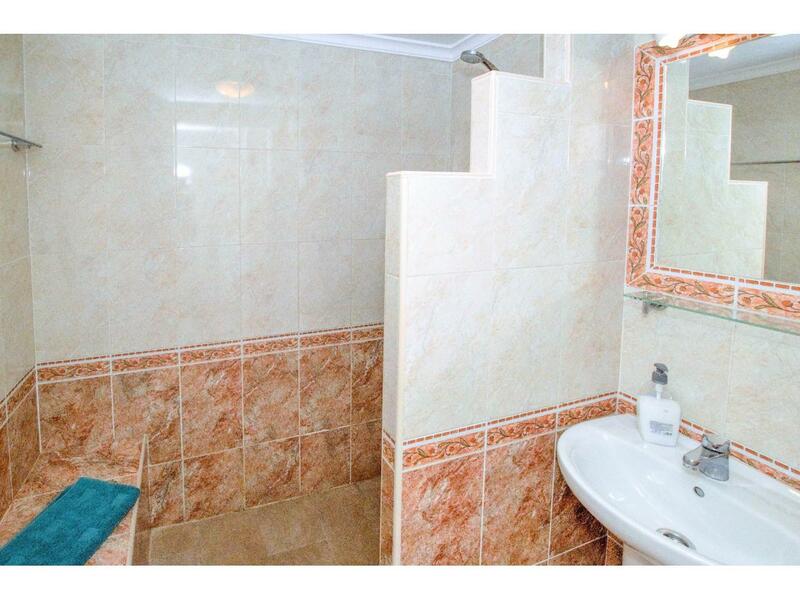 This apartment offers excellent views over its large terrace and great rental potential, consists of lounge / kitchen / bedroom, bathroom. 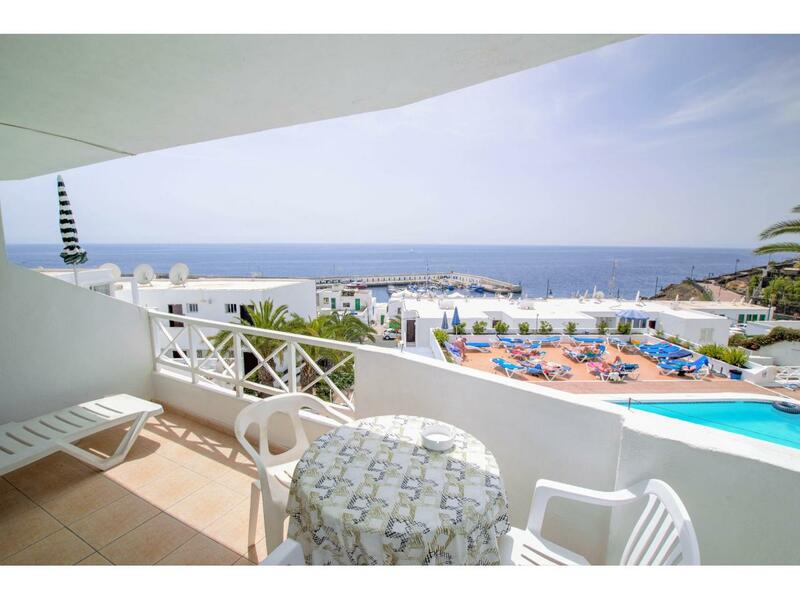 Located in the old town of Puerto del Carmen with the amenities of the port a few steps away.